Thank you for your interest in Image Effects. We are a full-service company offering large-format digital printing and vinyl-cut signs. Whether your job is large or small, we have earned a reputation for work that is prompt, professional, and competitively priced. Every job we take in receives personal attention. 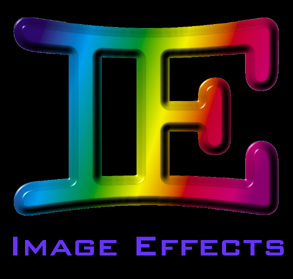 Using the latest in computer-aided equipment, design techniques and materials, Image Effects designs and produces graphics that will get results. Website Design - Plus Much More . . .